Ever since his former partner Gwen Cooper was recruited by them, Sergeant Andy Davidson has wanted nothing more than to join Torchwood. 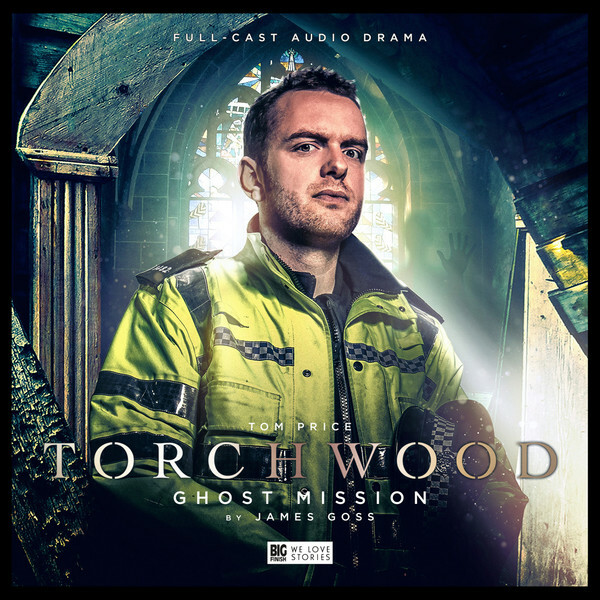 Having spent a decade wondering why Gwen was chosen to save the world time and time again and he wasn’t, Andy is finally given a chance to prove himself when he’s approached by a Torchwood Assessor sent from the past to determine what, if any, potential he has. Having resigned himself to the fact that the biggest challenge he was going to face on the fateful morning in question was to finally talk to the subject of his affection, his day suddenly takes a most unexpected turn when he’s offered the opportunity to fulfil his long held ambition. And in true Torchwood fashion, no sooner has his examiner from the fifties turned up, than he’s thrown headlong into danger, when a mysterious truck crashes and its cargo of grocery dissolving, people eating slime begins to leak onto a busy Cardiff street. Without thinking, and more than a little dithering, Andy springs into action and with his Torchwood shadow hot on his heels, is plunged into a whirlpool of bankrupt developers, haunted churches, alien artefacts, illegal cloning and the secretive Torchwood Committee. It might not have been the day he was expecting to have, but it’s one that he’ll definitely never forget.